Ume (うめ、梅) tree came from ancient China to Japan over one thousand years ago. Since then Ume blossoms have been praised, probably next to Sakura (さくら、桜), by Japanese people for its beauty. Ume blossoms open in February to March, that is a forerunner of Japanese springtime. You can see statues of twin strange creatures in front of Japanese shrines’ gates. They are called Komainu (こまいぬ、狛犬), creatures guarding holy sites inside. Normal Komainus represent (ancient Chinese-style)lions, but there are some exceptions. For example, Inari (稲荷) shrines set statues of foxes at their gates. These foxes are holy guardians of the deity of rice crop. We have launched a business of supporting pension refunds for non-Japanese employees since 2009. In year 2018 we served so many customers for their pension refunds and tax refunds. 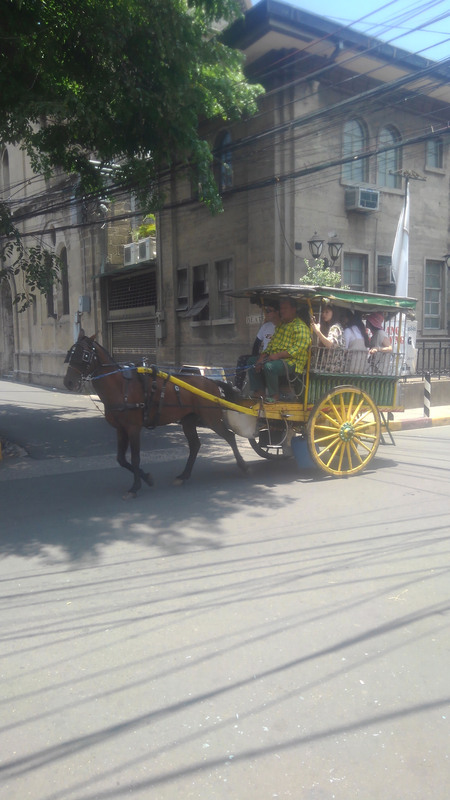 Our customers come from Asia, Oceania, and Western Hemisphere including Americas and Europe. From 2017 we also started a new business for supporting Japanese old age pension’s claiming. We are sure to continue giving our customers high quality services, as we did so far. 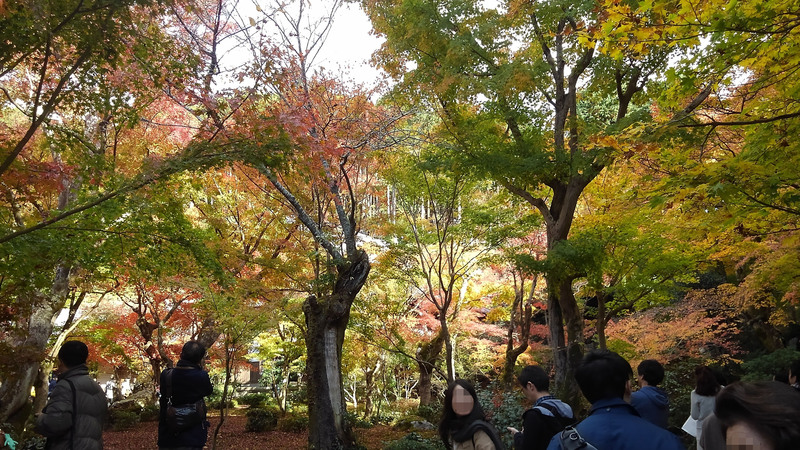 Japan’s late autumn is the season of scenes full of colorful tree leaves. 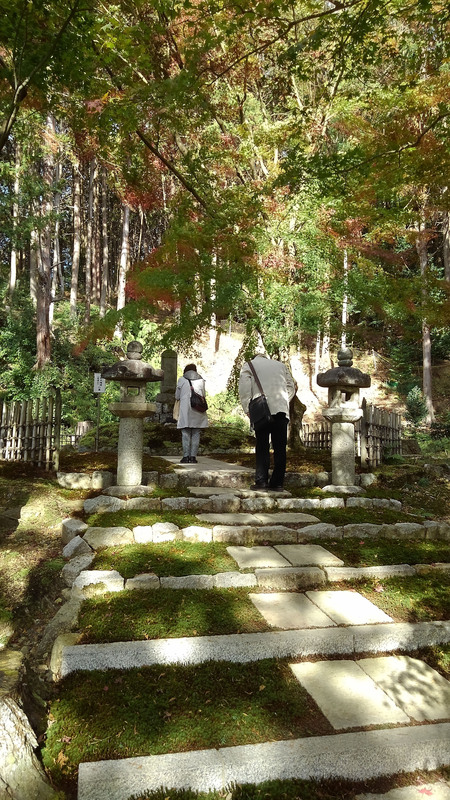 Not only in parks and mountains but also at famous temples and shrines you can enjoy beautiful autumn landscapes. 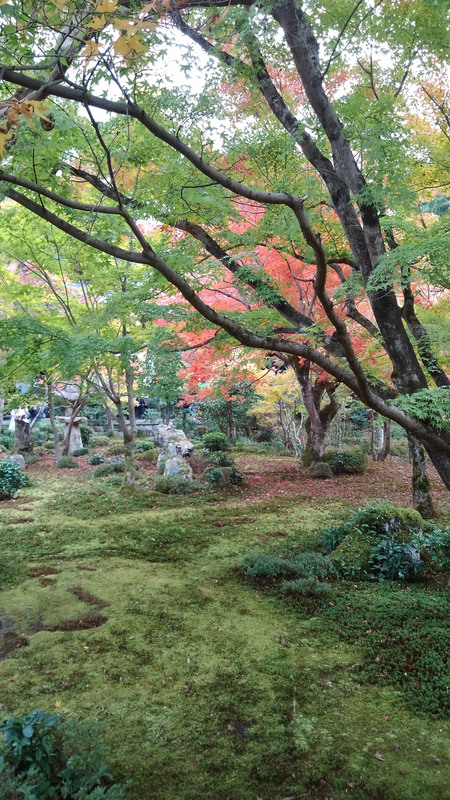 These images are taken at Enko-ji (圓光寺), a tiny and beautiful Zen temple in Ichijo-ji, northeastern area in Kyoto. Enko-ji was opened by famous Tokugawa Ieyasu (徳川家康), first Shogun in Edo era (1603-1868). He defeated ex-ruling Toyotomi family and seized his power in his hand to open Shogun government that lasted nearly 270 years. He was not only a skillful commander but also an uncanny strategist, who thought it essential to root ethical mind into Japanese society after its pacification by his hand. 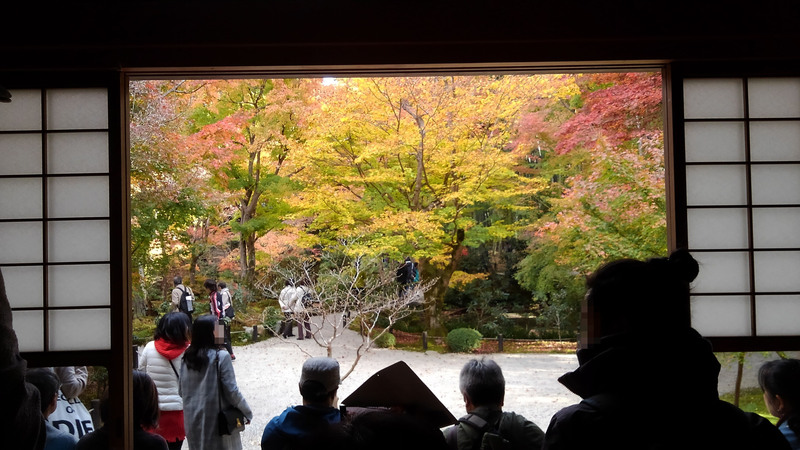 To open Enko-ji Ieyasu invited a Zen monk with deep knowledge in Chinese classics, and this new temple became a center of learning classics in early Edo era. 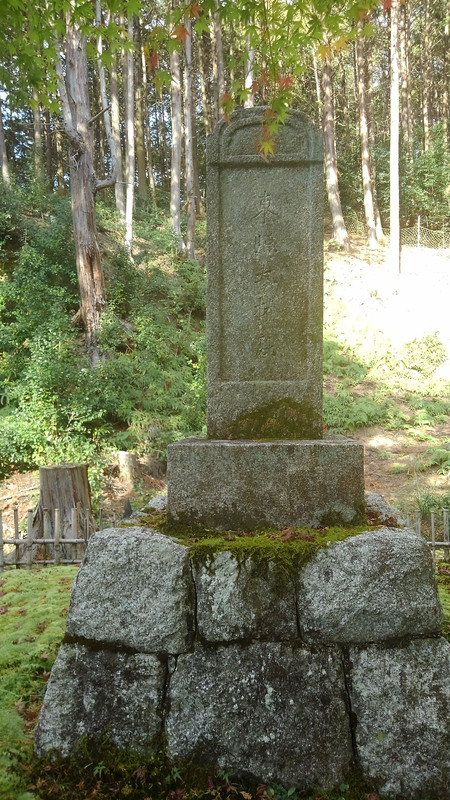 On the top of a hill behind the temple there is a tombstone dedicated to Ieyasu. 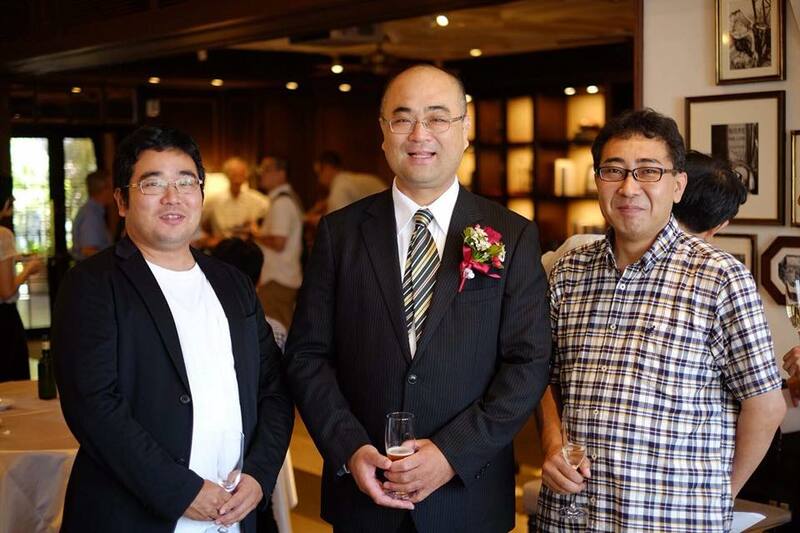 On August 18 YouAT staff Sumida Masanori and his own attorney office held a party celebrating 5 year anniversary of his new office and 50 years old birthday of his own . Other YouAT staff also gathered from western Japan to attend the party. Cherry blossoms are gone and followed by the early summer with full of young leaves. They are as beautiful as flowers. Sakura (さくら、桜) is undoubtedly the foremost national flower of Japan. It rapidly blossoms when a temperature in spring goes up, and after one week’s gorgeous peak it goes away quickly. In 2018 it opened earlier than usual years. In year 2017 too we served so many customers for their pension refunds and tax refunds. From 2017 we also opend a new business for supporting Japanese old age pension’s claiming. We are sure to continue giving our customers our services of high quality, as we did so far.